Hey Hey Hey, another week has started. I’m saying that in an excited voice, but I’m not sure I’m that excited about it. Anyone else feel the same? It’s been a bit dreary lately, so that’s probably why I’m trying to amp myself up. Apparently, I need sunshine and coffee to be happy. Anyways, we’ve made some more progress on the kitchen. We are slowly inching towards the finish line. Yay! Actually, I am pretty happy today because all my tile for the walls came in. So, we can get on that pretty soon. I can’t wait to show you!! Last week, I shared affordable baskets to help you organize your kitchen as well as a tutorial that showed how to install a range hood. If you saw the range hood post, then you saw a good peek at our sconces. 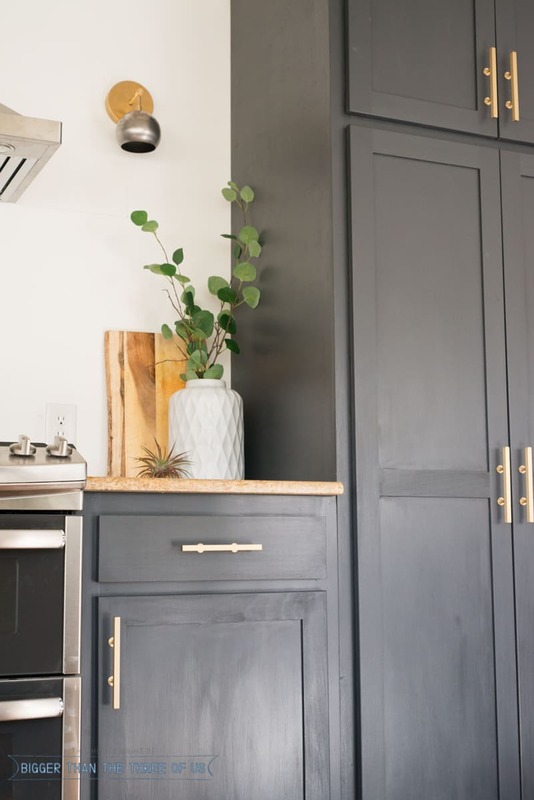 If you missed the range hood post, what are doing? That post was gold. =) Today, I’m sharing How to Wire and Install Sconces over at eHow. I’m so thankful for that deadline, because I absolutely love them now. I’m totally that person that has to warm up to things. I don’t make design decisions easily, nor do I usually love whatever we have just done right off the bat. I’m slow to change and that can cause problems sometimes. 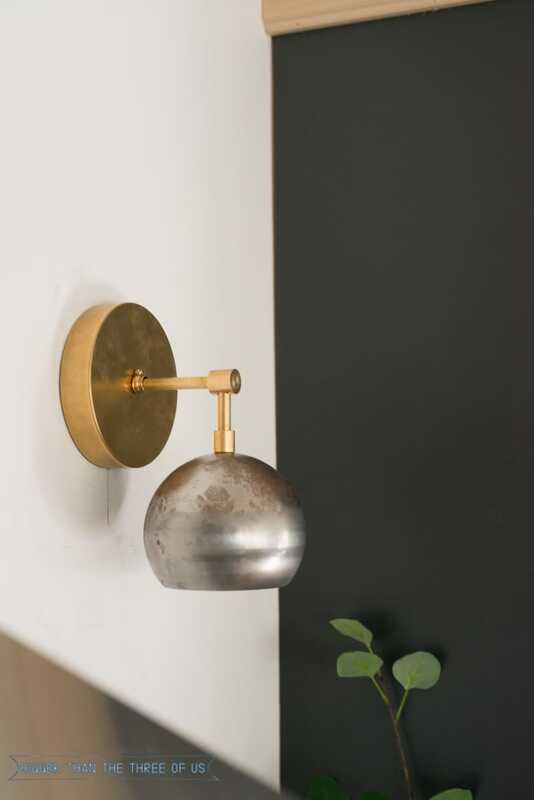 I’ve learned that if I love the idea of something (like these sconces or the shiplap), and I’ve loved it for quite some time, then its quite possible – and even likely – that I will love it in my own home/space. Is that crazy talk? Maybe. Maybe not. Anyway, make sure to pop over to eHow to get the full tutorial.